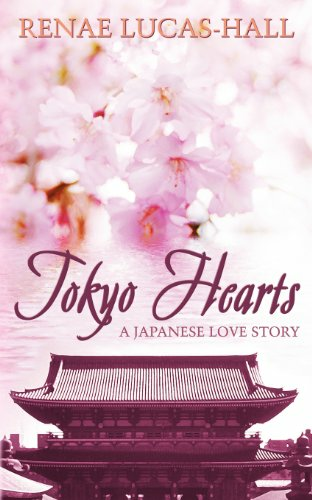 Haruka and Takashi are devoted to shopping and going out in Tokyo. She loves her Louis Vuitton handbags, Hermès scarves and Louboutin shoes. He enjoys eating out and looking through the department stores in Ginza and Shibuya. Together they make a cute couple but love is never easy. Takashi's world starts to turn upside down when he realises Haruka has started seeing Jun, her wealthy ex-boyfriend from Kyoto. 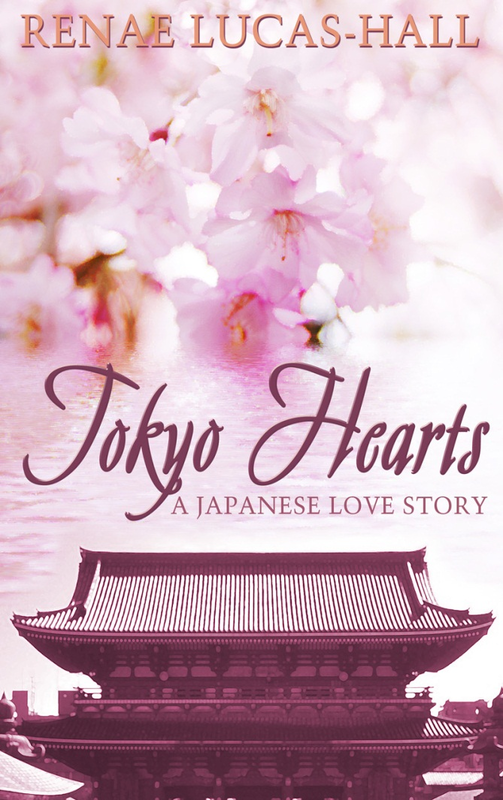 When Haruka travels to Kyoto to meet up with Jun and his mother, a series of earthquakes hit Tokyo and Takashi is injured. Haruka is unable to contact him and it looks like she'll never see Takashi again, the boy who truly loves her. 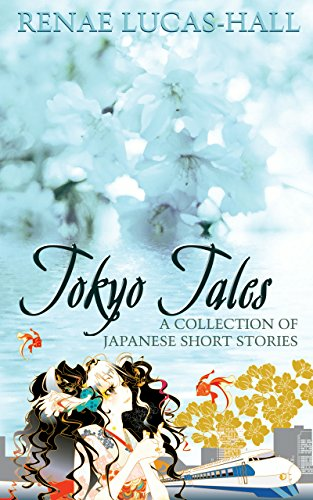 Filled with cultural significance, this story will appeal to readers who have an interest in Japan and the mind-set of the Japanese people.